We pride ourselves in providing a flask that you won’t want to leave the home without! 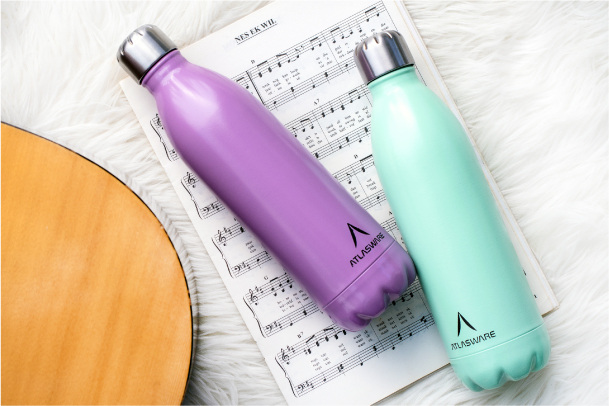 Enjoy a hot or cold drink easily with your Atlasware bottle. 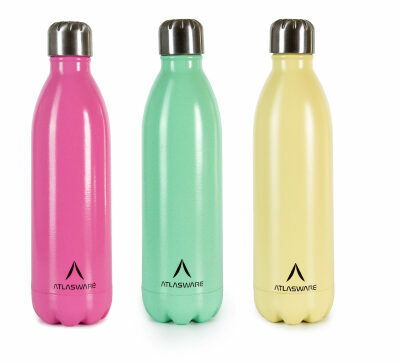 Atlasware bottles are expertly designed placing a highly insulating layer between two layers of durable, high tensile stainless steel. No wonder Atlasware bottles are our clients favourite utensil. Atlasware is an I.S.O certified company. Using high-tech methods we are able to provide you with a flask that is incredibly convenient, reliable and trendy. 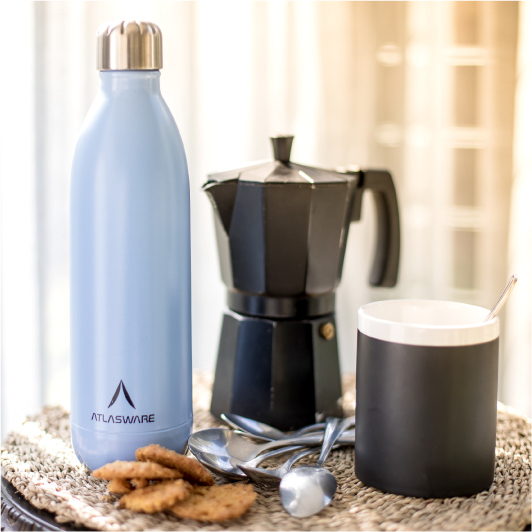 It is easy to see why Atlasware is the flask of choice in South Africa! Custom branding is achieved by means of an engraving process. BPA free certified & 304 stainless steel. Environmentally friendly. Flasks are safely packaged for transportation.